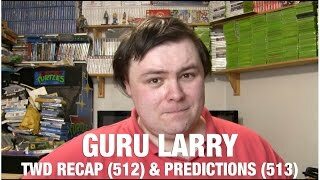 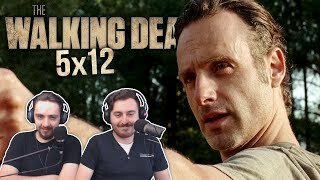 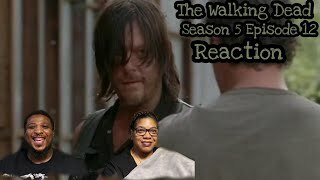 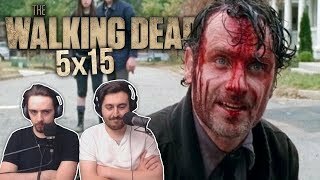 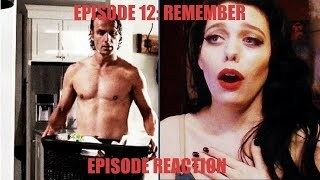 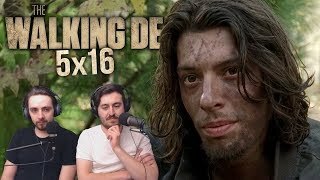 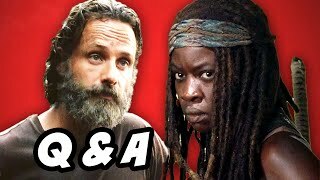 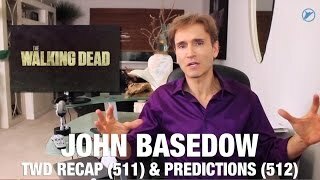 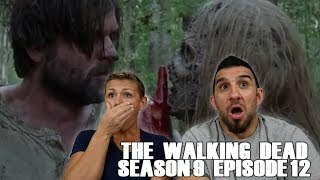 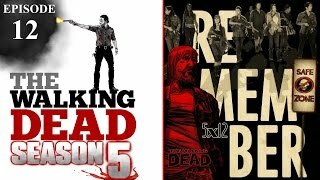 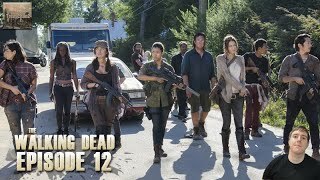 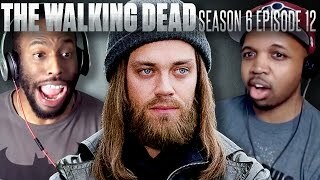 The Walking Dead: Reactions and Reviews EP43 | S05E12 - "Remember"
The Walking Dead Season 5 Episode 12 Reaction "Remember"
Fans React to The Walking Dead Season 9 Episode 12: "Guardians"
The Walking Dead Season 5 Episode 15 Reaction "Try"
The Walking Dead | REACTION - Season 5 Episode 12 "Remember"
Fans React To The Walking Dead Season 7 Episode 12: "Say Yes"
The Walking Dead Season 9 Episode 12 'Guardians' REACTION!! 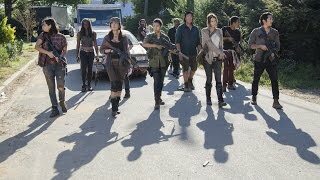 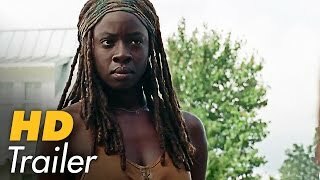 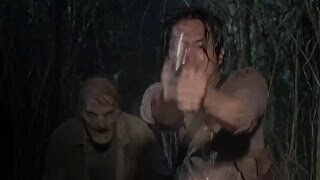 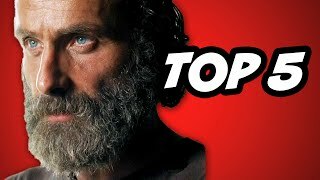 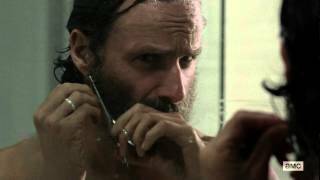 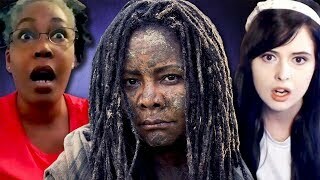 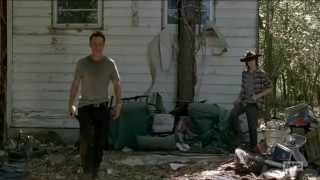 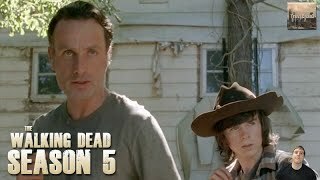 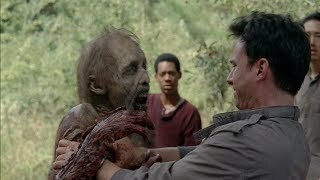 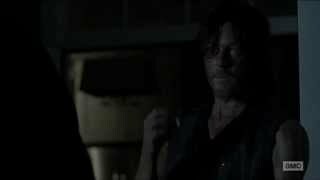 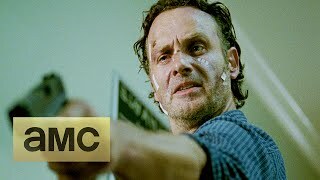 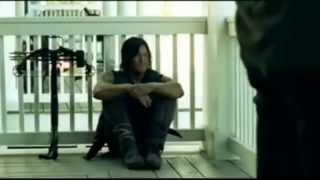 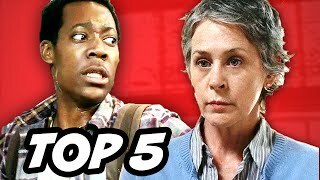 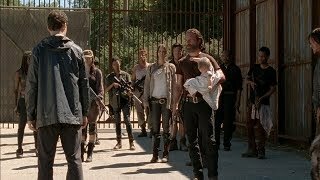 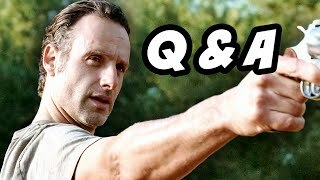 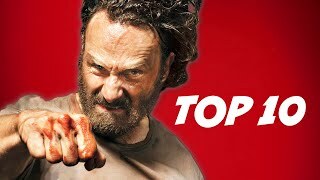 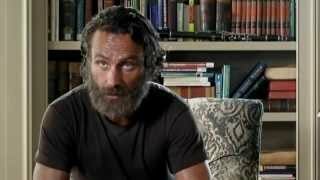 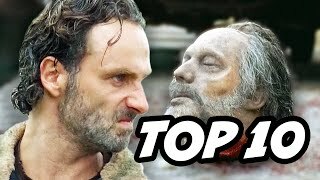 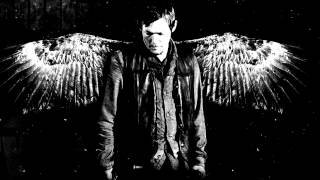 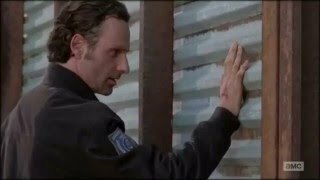 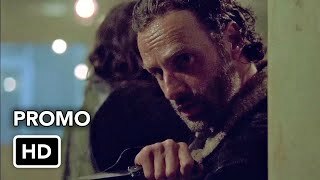 The Walking Dead Season 5 Episode 12 Recap- Best Moments Carol Interview, Rick Beard = More Deaths? 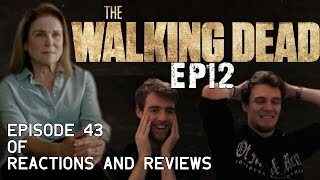 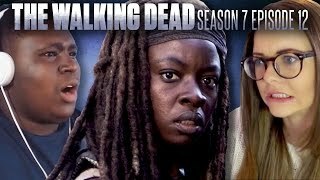 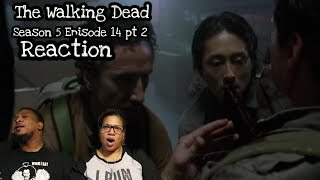 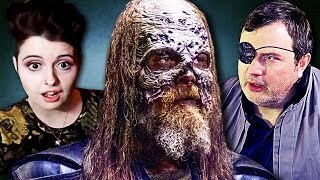 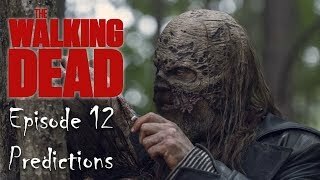 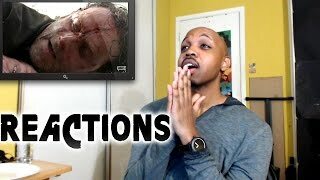 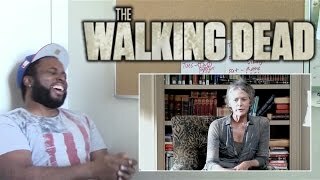 The Walking Dead | REACTION - Season 5 Episode 14 pt 2 "Spend"
Fans React To The Walking Dead Season 6 Episode 12: "No Tomorrow Yet"
Fans React to Fear the Walking Dead Season 4 Episode 12: "Weak"